Bags, LH to RH: Wellie Maggee Bag, Jubilee Stripe Drawstring Opus, Charm City Ostrich MaryAnn, Darien Stevie, London Quinn. Images: Purses, KateSpade.com. 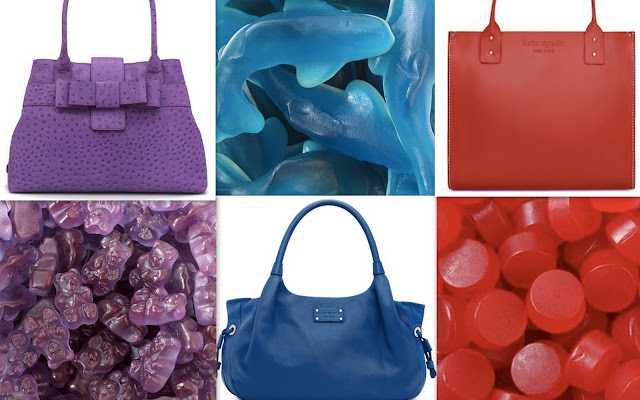 Candy, DylansCandyBar.com. yum. i drool. and that purple bag is bananas! thanks for sharing, as always! Oh my god I never thought I'd be a fan of Kate Spade but that purple bag is calling to me! 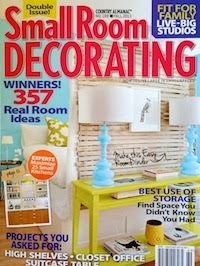 Great eye candy and you're right - what a fun present that would be to receive! 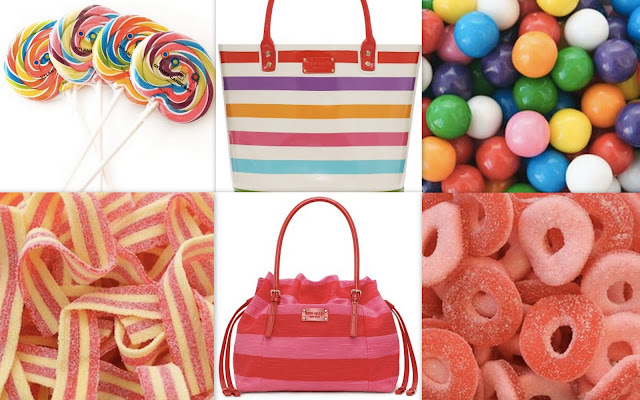 Now I'm hungry for sweets AND longing for that red and pink-striped bag. LOVE the combo! So cheery! I'm off to Kate Spade to see everything. Thanks! Thank you for stopping by my site, and what an honor! Your site(s) are so amazing, I have spent the last half hour reading and looking at all the goodness of your sites! Anyway, you've got a new follower and I hope you come visit my site again. this post makes me so very hungry - love it! well now you're making me hungry! thanks A LOT.